There are many websites which provide free CSS tutorial with many examples, questions plus quizzes, references with options, and an editor to live hand on experiments. 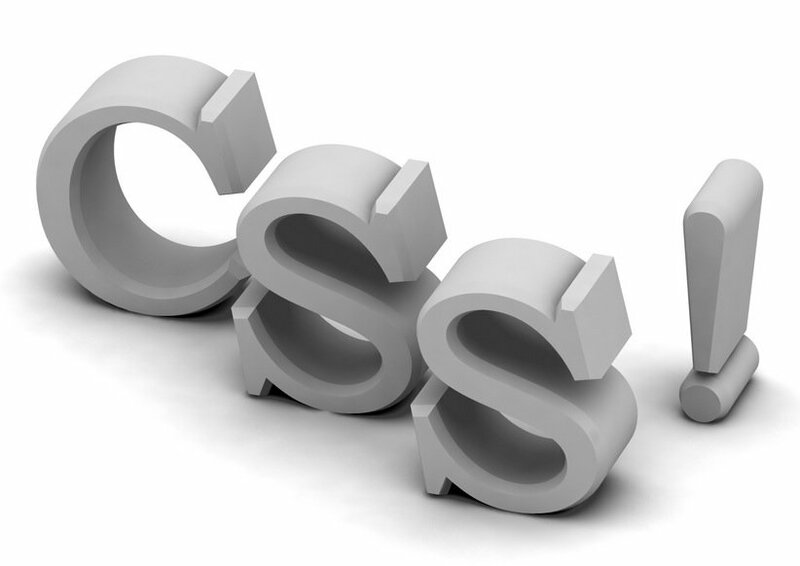 CSS can be called as a sister branch of HTML which is used to design pages with styles. You will get several short and sweet tutorials from these sites, and rest assure that the content is so beautifully displayed and organised that even beginners with no experience can start learning and experimenting on CSS. W3Schools is complete website providing you to learn, test and get trained with many programming languages. Nearly all the examples are highly simplified and reading such content can make you understand the concept pretty well. World Wide Web Consortium or W3C is well known website. It set standards for developers, you can learn CSS from this website as well. Html Dog is another fabulous tutorial site for CSS lessons, which enables you to learn CSS from the beginning. Tizag.com is our pick on number five, Founded in August 2003, Tizag is a stepping stone to the budding webmaster and a handy reference to the veteran developer. Mozilla developer site also got started to make you learn something extra from the world of CSS. CSSTutorial.net is website from killer sites network which provides you some great video tutorials. EchoEcho is another huge resource for web design leaning, although the site seems to have an old look, the content is really good. On number nine we have the famous, Htmlgoodies – which has some extra tutorials on CSS3. At last i would love to share Siteground tutorial website which is a complete packet of great CSS tutorials. I know this list is not complete and there are probably dozens more sites providing free CSS tutorial online. Lets hear them from you in the comments below.